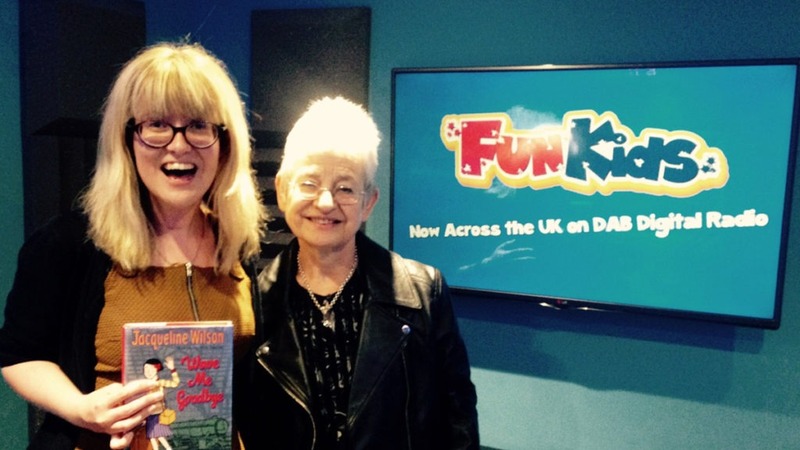 Bex talks to Jacqueline Wilson about her new book, Wave Me Goodbye! Click play above to hear it! 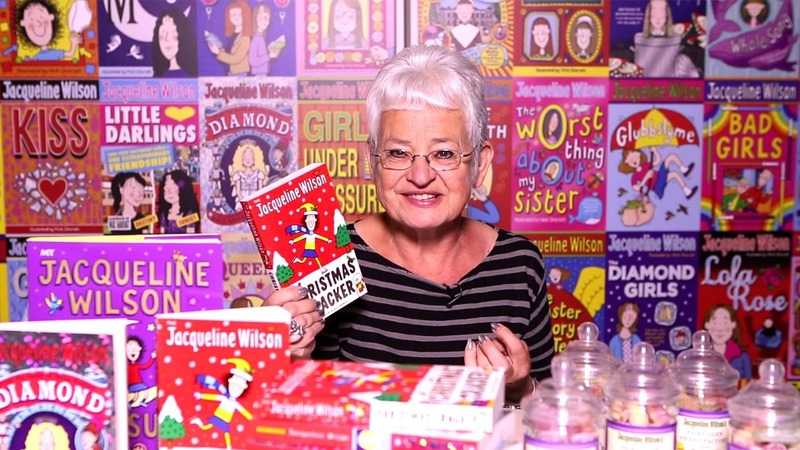 Bex has been chatting to the legendary author Jacqueline Wilson about her new book! 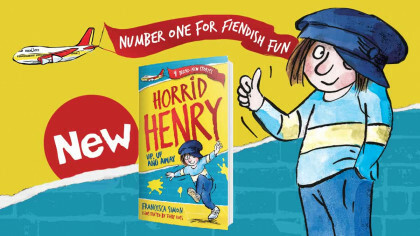 The book is called ‘Wave Me Goodbye’ and is all about World War II and evacuees. She told Bex about her favourite character, and answered your questions! Shirley is evacuated to a quiet village along with two boys from the East End: troubled Kevin and confident Archie. You can also meet Shirley in this cool character bio we made! I love Jaqueline Wilson and World War Two!